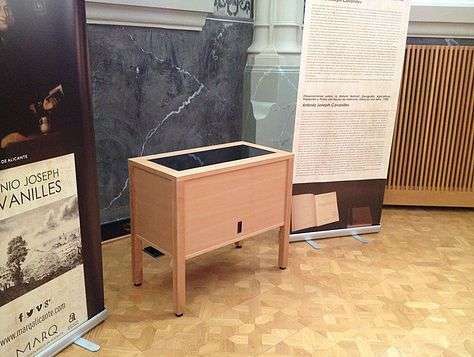 Fig.1 Images from Volume 2 of 'Observations on the Natural History, Geography and Agriculture of the Kingdom of Valencia' by Antonio José Cavanilles, housed in an ArtRatio Display Table at the Archaeological Museum of Alicante, Spain. Antonio José Cavanilles (1745-1804) was a Spanish scientist and artist and one of the most important figures in the 18th century period of Enlightenment in Spain. The book includes detailed discussions on botany, agriculture, natural sciences, economics, demographics, medicine and archaeology. 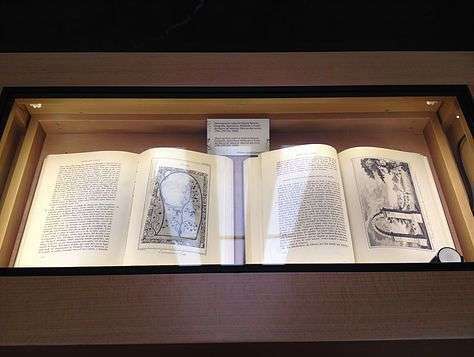 Below you can find some photos of the exhibition, which was located at the ‘Book Corner’ in the sumptuous museum library, built in the 1920s. 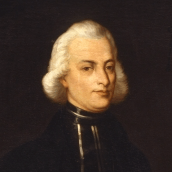 Fig.2 Antonio José Cavanilles (1745-1804) Cavanilles studied a Masters in Philosophy and a doctorate in Theology from Valencia University between 1762 and 1766. In 1801, Cavanilles was made Director of the Royal Botanical Gardens of Madrid, where he stayed until his death in 1804. 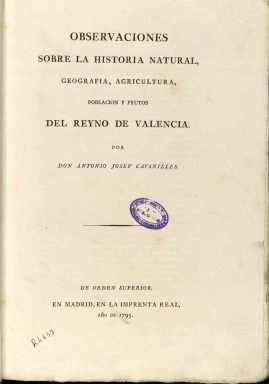 Fig.3 'Observations on the Natural History, Geography and Agriculture of the Kingdom of Valencia' (1795). Figs. 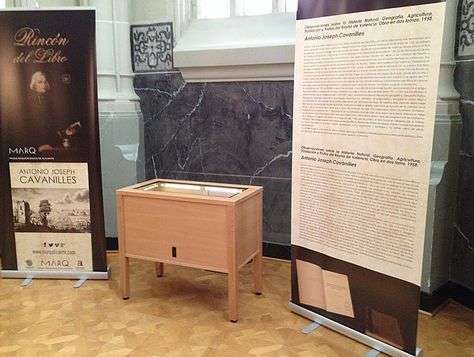 4 to 7 – Images from the exhibition at the Archeological Museum of Alicante on José Antonio Cavanilles work, a facsimile of which was housed in an ArtRatio demo display table. The research carried out by Cavanilles documented over 600 species of plants from the Valencian region, as well as exotic species from expeditions made to Peru, Chile, the Philippines and Oceania. However it was during his official research into Spanish flora (starting his journey in Valencia) that Cavanilles made significant contributions to the field of medicine. Cavanilles identified the components of a popular Valencian remedy against rabies, after first checking its validity with the medical community. The positive results of this peer review gave rise to at least ten published articles in the ‘Annals of Natural Science’. One more notable medical achievement was his identification of the rise in fatal diseases in regions which cultivated rice, due to the diversion of the water supply to the detriment of other areas which could more efficiently make use of this water for more important crops. This resulted in local laws passed in Almenara (province of Castellón) to reduce the negative effects of rice paddies on the water supply and caused an immediate reduction in the local rate of fatal diseases. Cavanilles was made Director of the Royal Botanical Gardens in Madrid in 1801, establishing contact with such illustrious figures from the world of 19th century science such as Alexander von Humboldt, Aimé Bonpland and Carl Ludwig Willdenow, elevating the role of the Madrid Botanical Gardens to international status, until and after his death in 1804. One design aspect that ArtRatio realised early on in this project was the focus on presentation (rather than conservation), since the work being protected was a 20th century facsimile of Cavanilles’ book (the original being housed in Madrid). In light of this, illumination levels were allowed above the normal 50-100 lux and the table was configured in ‘display’ mode rather then ‘conservation’ mode. 1. 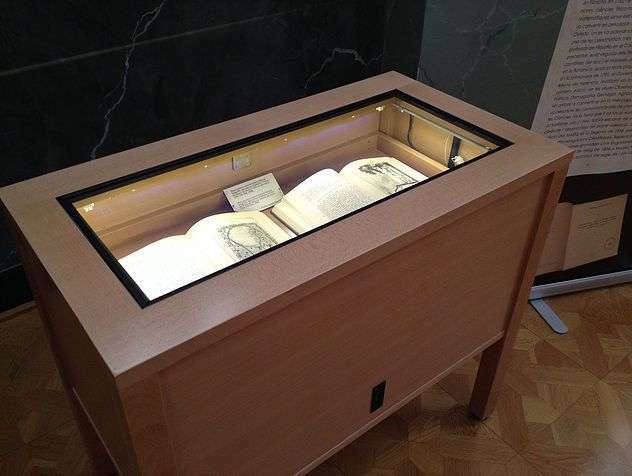 Some ‘incunable’ books (not hand-drawn, but printed before the year 1501) could potentially suffer from cyclical exposure to switching light sources, according to conservation staff at the Archaeological Museum of Alicante. The glass facade and LEDs activate only when someone is present to view the object. We noted that the level of switching (or ‘Duty Cycle’) would depend on the popularity of the work and would need to be controlled for certain museum objects. 2. 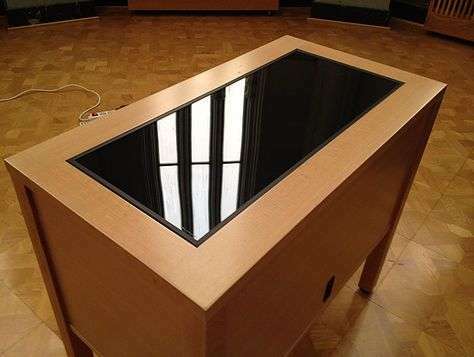 The Museum also requested an upgrade to the software to allow for special ‘cleaning’ / ‘security’ modes, which would allow the table to be (a) suspended for purposes of maintenance and (b) would allow momentary inspection of the artwork by security personnel on night shift. We learned a lot from this project about the suitability (or otherwise) of hard wood tables to conserve antique books in museums. Even though the wood we used had been treated in an autoclave at high temperature and high pressure (thus removing all contaminants) and varnished, the Museum was reluctant to allow any organic material to come into contact with original or fragile works of art. One more conclusion was related to the large stone walls of the 1920’s hospital on whose site the Museum is built. Such stone walls can cause intermittent WiFi connectivity problems for museum staff in accessing the data being collected and published by the table, despite various routers and repeaters being located throughout the museum premises. Since many museums are located in protected historic buildings of similar construction, this may affect the WiFi coverage in certain areas and may require more powerful WiFi hardware in future versions of our product. We live and we learn.